Some people tell too much online. They announce to the world that they're going on vacation, letting potential burglars know that they'll be away from home for two full weeks. Or they reveal personal details that result in their identity being stolen. If you're selling a business, broadcasting the word on a public forum like Craigslist or Kijiji or listing the details under business opportunities in your local newspaper can be just as harmful. Yet it's fairly common to see such listings, complete with photos. Not that anyone is likely to show up to do you or your business personal harm. The potential damage can be just as devastating, though, affecting your chances of selling and in particular, the price you get. In a real estate listing, you want to get the word out so that everyone knows that a particular house or building is for sale. 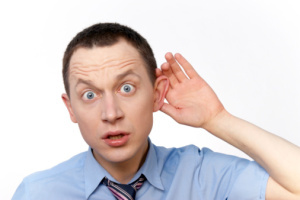 In most small business listings, you do not want anyone to know that your business is for sale. Broadcasting that your business is for sale introduces risk, largely in the form of uncertainties with employees, customers and suppliers, and can open the door to competitors. It is important to keep confidentiality when selling your business. Employees will have questions you can't fully answer. If they're insecure about their future, they may look elsewhere for a job. Where would that leave you? If they're key employees, it could also affect the sale of your business. Buyers count on taking over a business with staff who know what they're doing. They want a smooth transition. Customers might go elsewhere, reducing your sales and profit, making your business less attractive to a buyer. Thinking you're having financial difficulties, suppliers may take steps to protect themselves, demanding cash rather than credit and transferring your exclusive agreement to a competitor. Competitors may take advantage of what can be a period of uncertainty to chip at your business base. All these are risks that could leave you with less money in your pocket, while you sell and at the sale.And what if the sale collapses at the 11th hour? The impact on those with an emotional investment in the deal can be damaging. So how do you get the word out to prospective buyers without setting off any alarms? A business broker that's associated with a well-established firm can expose the business opportunity to hundreds of prospective buyers without employees, customers or competitors knowing that the business is for sale. When they do market on your behalf, the advertising won't completely and specifically identify the business. A more detailed business prospectus is only made available to qualified prospective buyers after they have signed a strict and detailed, legally enforceable, Non-disclosure Agreement, and confirmed their financial ability, skills and desire to own a business like yours. The decision about when to tell your employees the news is yours. You will know when the time is right, preferably when your business has entered the final stages of the selling process or after the sale has been completed. There are exceptions: occasionally an in-house accountant or other key staff members are necessary to a close and need to be brought into the seller's confidence. Ensure they understand the need for confidentiality. 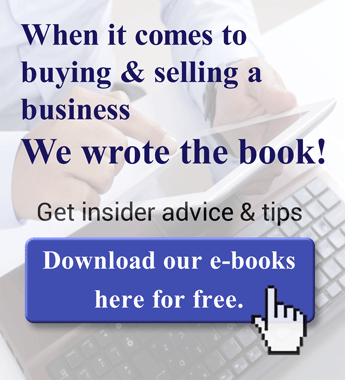 Want more tips on buying, building or selling a business? 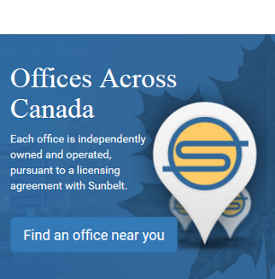 Why not sign up for Sunbelt’s bi-monthly newsletter. After you submit your email address and name, you will be sent an email asking you to confirm your subscription. If at any point in time you wish to stop receiving the newsletter, simply find the unsubscribe link provided in every email and click it; unsubscriptions will always be honoured. If you have questions about anything I covered above, feel free to ask them in the comments section below. 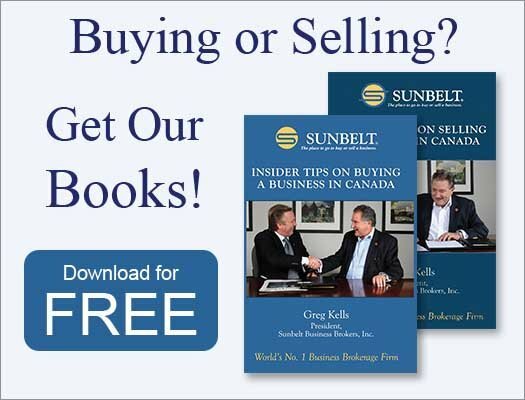 You might want to sign up for Sunbelt’s monthly newsletter to get tips and hints on buying, valuing or selling a small business. You can see a sample here. Our next post in the "selling a business" series will be on xxxxxxx.